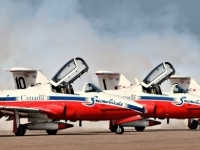 USPA NEWS - Aviation enthusiasts in Atlantic Canada are excited to hear that the Canadian Forces Snowbirds will be performing in Debert, Nova Scotia on June 19th, 2019. In recent months, air show fans in Atlantic Canada have been very excited with the announcement of the Blue Angels scheduled performance at the Atlantic Canada International Air Show in Greenwood, Nova Scotia on Labour Day weekend. For aviation enthusiasts it just does not get any better than this! Or does it? Another announcement this week certainly added to the already existing buzz. 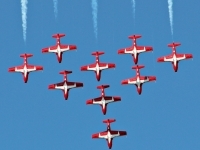 The Canadian Forces Snowbirds are going to be performing on June 19th in Debert, Nova Scotia. This show will be produced by the Nova Scotia International Air Show Association and is a separate production from the Greenwood show on August 31st and September 1st, 2019. The location will be the Truro Flying Club at the Debert Airport. 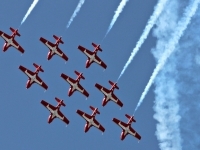 The Canadian Forces Snowbirds 431 Squadron is the military's air demonstration team whose mandate is to demonstrate the skill, training and team spirit of its's members. The Squadron is based in Saskatchewan at 15 Wing CFB Moose Jaw. 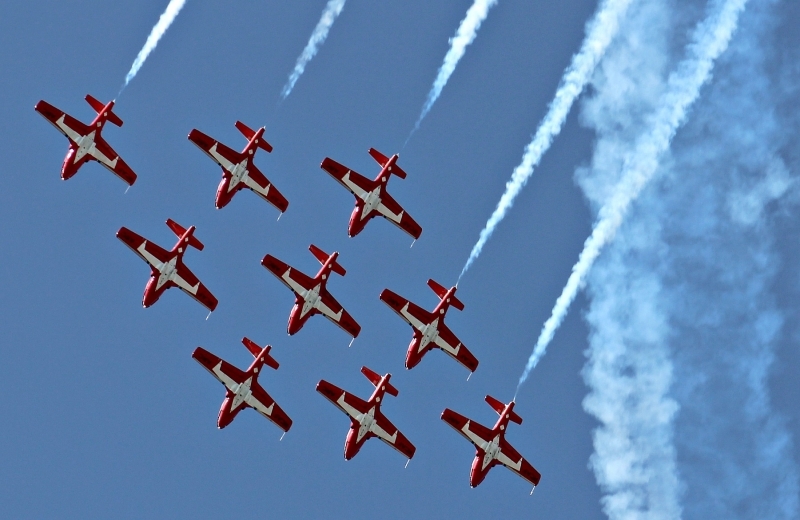 The Snowbirds consist of a fleet of the Tudor CT-114 aircraft. 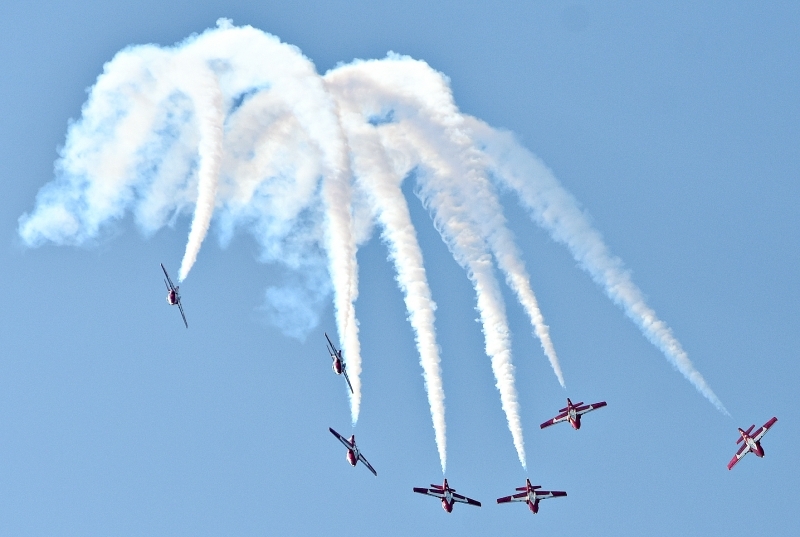 The 2019 season is the Snowbirds 49th season of thrilling and heart pounding performances. 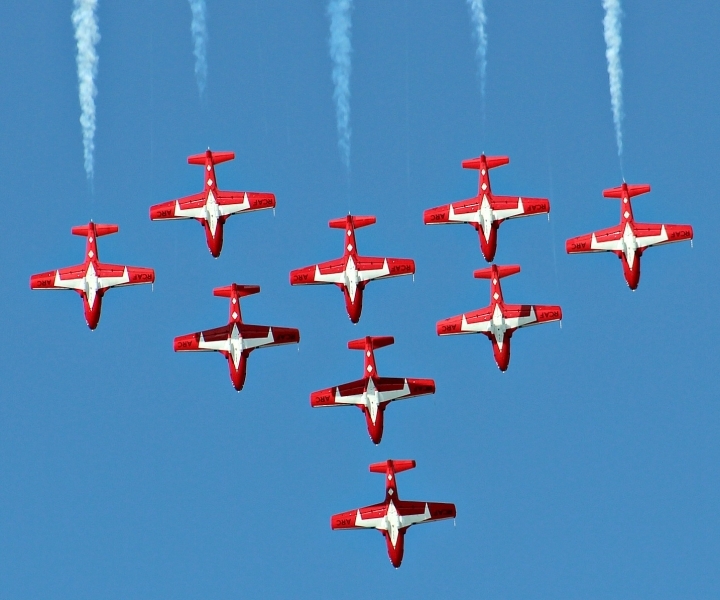 The snowbirds have become a fan favorite and are a true Canadian Icon. 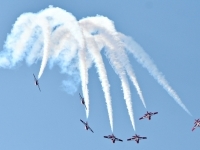 It has been reported that there may be other air performers as well as ground displays along with the Snowbirds. More details including ticket information will to be released in the coming weeks. Please click on images below for full view.